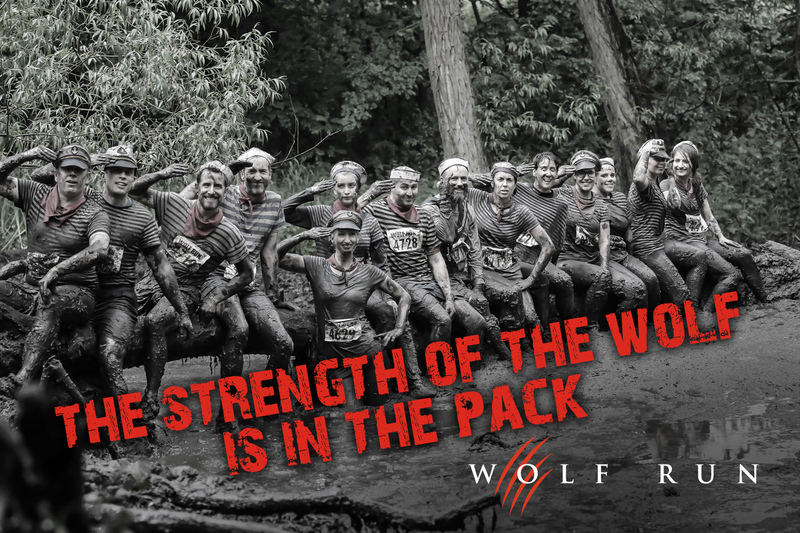 The Wolf Run is a real challenge. With 10km of natural terrain, you will find yourself running through muddy bogs, up and down hills and across undulating fields. Not only that but you will tackle more than 25 obstacles testing your strength both mentally and physically. Throughout the skillfully designed course you will encounter awesome natural and man-made obstacles; including the 20ft cargo net, the much-loved 100m giant slide, the feared Alpha Lake and tones of mud! Taking place four times a year in Warwickshire (April and September) and Leicestershire (June and November), each event welcomes 8000 plus participants over a weekend. The event village packed full of things to see and do is the perfect place for friends and family, of all ages, to come and support you. Shipston Home Nursing is the Wolf Run’s charity partner for the Autumn Wolf Run. We would love you to join our pack, challenge yourself and raise money for our charity. It’s not easy, it’s not for the faint hearted, but we can guarantee you will cross the finish line with a big smile and feeling very proud of your self!